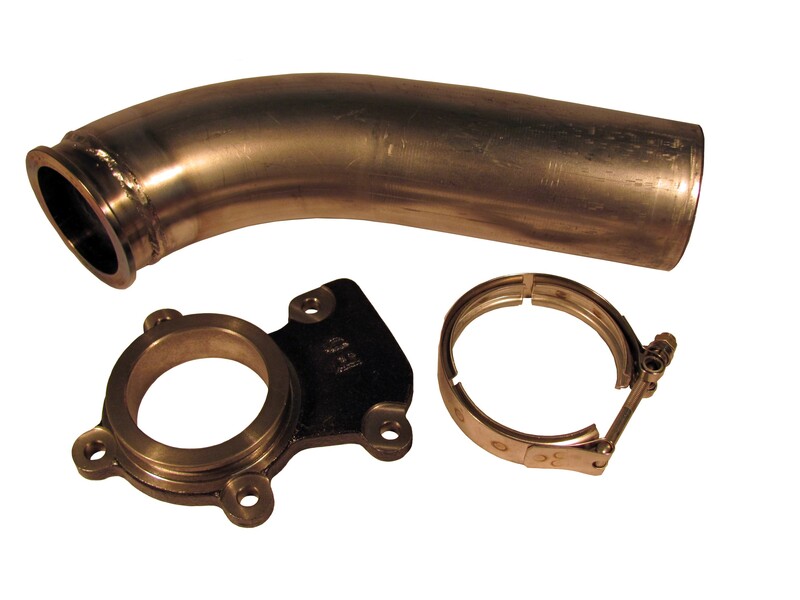 This adapter kit is necessary when using a conversion friendly exhaust manifold due to the fixed elbow that is used on the Dodge Cummins turbo from 1998.5 - 2002. 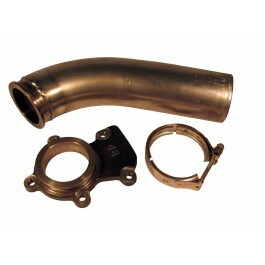 If you'd like a complete 4 inch down pipe with flange and clamp please see the drop down box at the bottom of this page. You will need to weld the flange onto the down pipe.